Italian football giants Juventus are scheduled to open their academy in the southern Vietnamese province of Ba Ria-Vung Tau next week. The Juventus Vietnam Football Academy will be officially inaugurated on August 9, offering professional football courses that meet international standards. This is the very first football school of the Serie A giants in Southeast Asia. The academy will start selecting talents in Ba Ria-Vung Tau on August 10, followed by Ho Chi Minh City on August 11 and 12, the Mekong Delta city of Can Tho on August 13, the central city of Da Nang on August 15, Hanoi on August 17, and the north-central province of Ha Tinh on August 19. The targeted learners are football lovers between nine and 12 years old. Gianluca Settanni, head coach of Juventus’s international projects, will join Vietnamese coaches and former footballers, namely Le Thuy Hai, Nguyen Huu Thang, Nguyen Hong Son, Dinh Hong Vinh, and Phan Van Tai Em, during the upcoming selection. 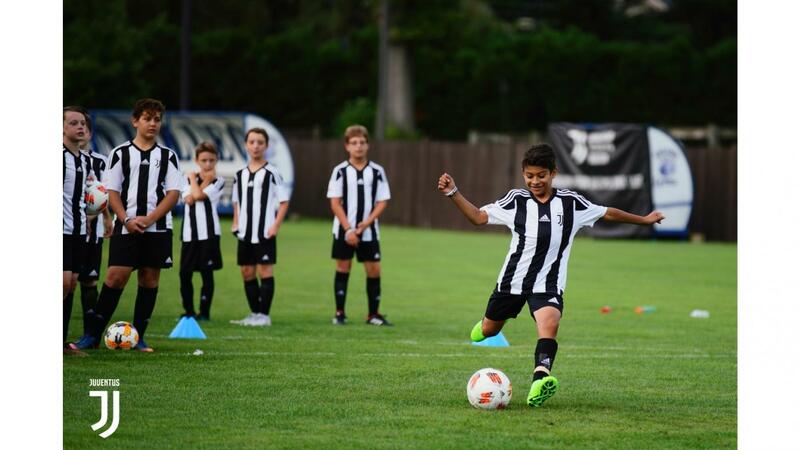 The Juventus academy now boasts more than 45 locations globally.